FAQ 1. Can I have a sample order? A: Yes, welcome sample order to test and check quality. 2. DO you have any MOQ limit? A: No limit, but better one carton at least each time, for save freight cost. 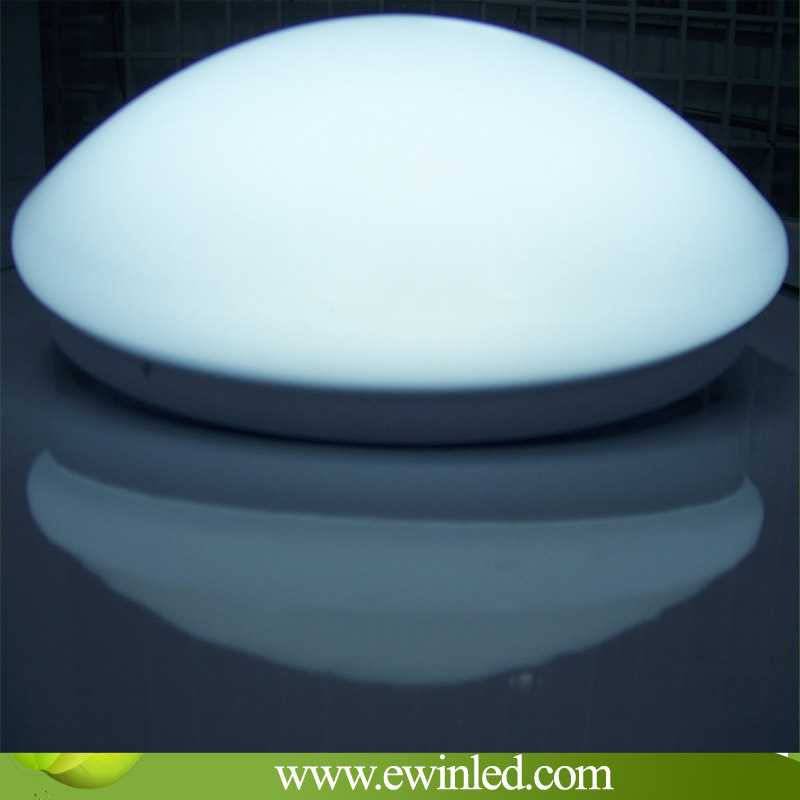 3.Why is the Led Light dead? A: First check whether the voltage of the circuit is the operating circuit of the led light. If the voltage is right, please check whether the circuit is charged with electricity. Then, if a dimmer is applied, please check whether it works properly and is set to the "light on" gear. 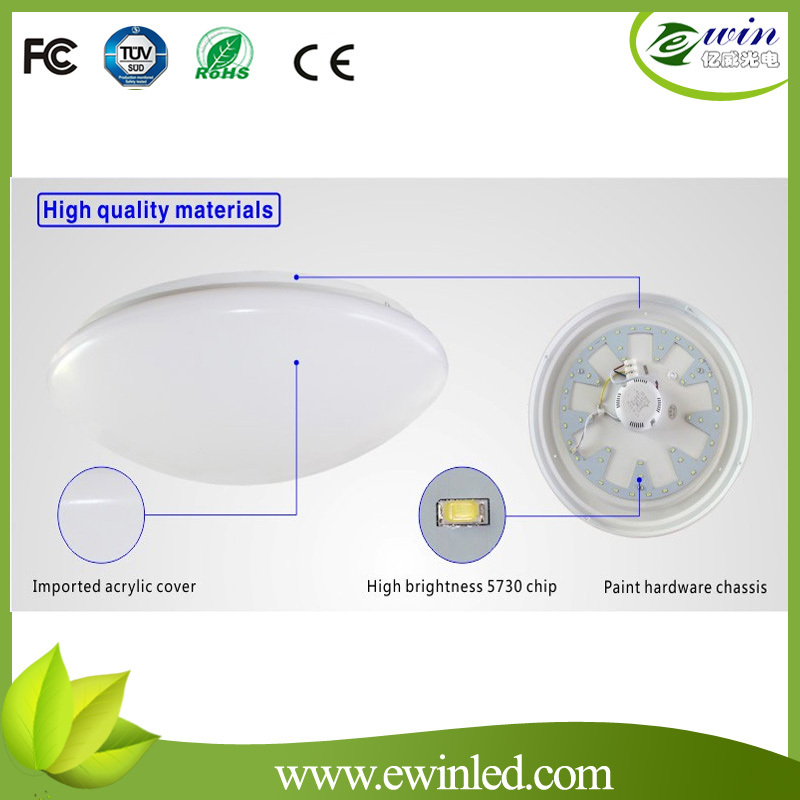 Thirdly, if all the above item is ok, please use other lights or put the led light into another circuit to make sure whether it is in good condition. 4.Why do the light flicker when dimming? A: This should be the problem of dimmer. 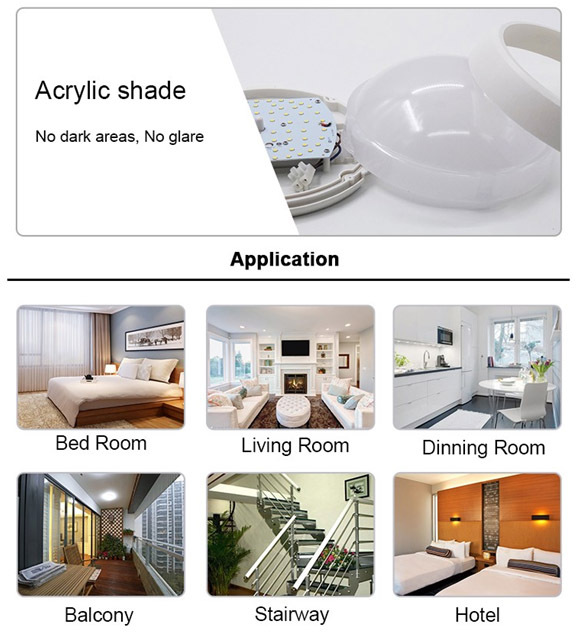 We suggest checking whether the dimmer is aged or in bad compatibility. And you'd better replace it by PWM/SCR dimmer with better quality. 5.What about the warranty? What if the led light go wrong? A: We have 2 years of warranty for all the bulbs for sale. Should you meet any problem, please contact us directly. We will try our best to solve it. 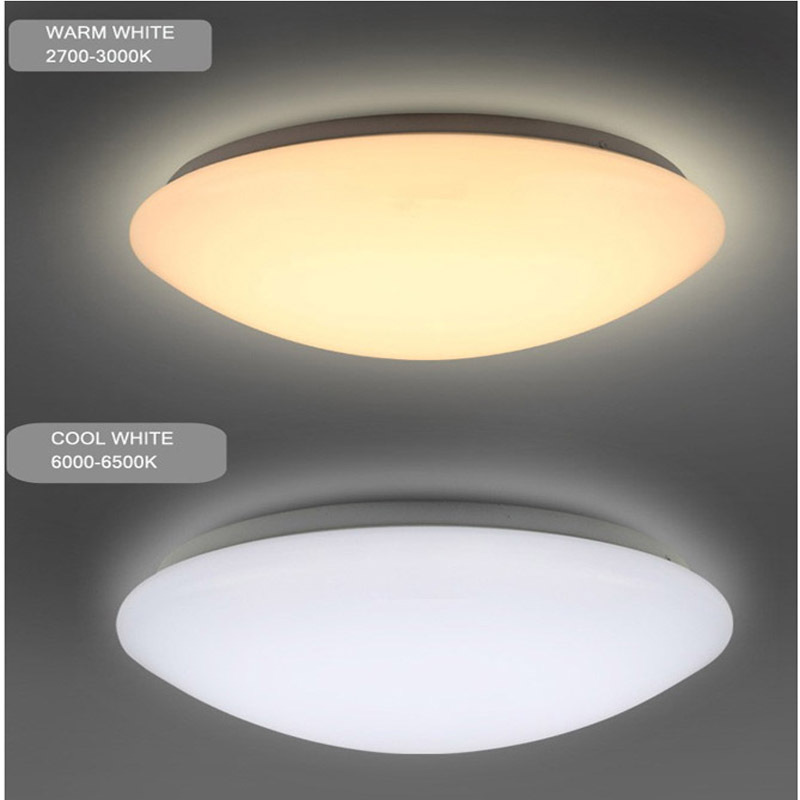 Contact us if you need more details on China Factory Price Ceiling Lamp Energy Saving LED Ceiling Light. 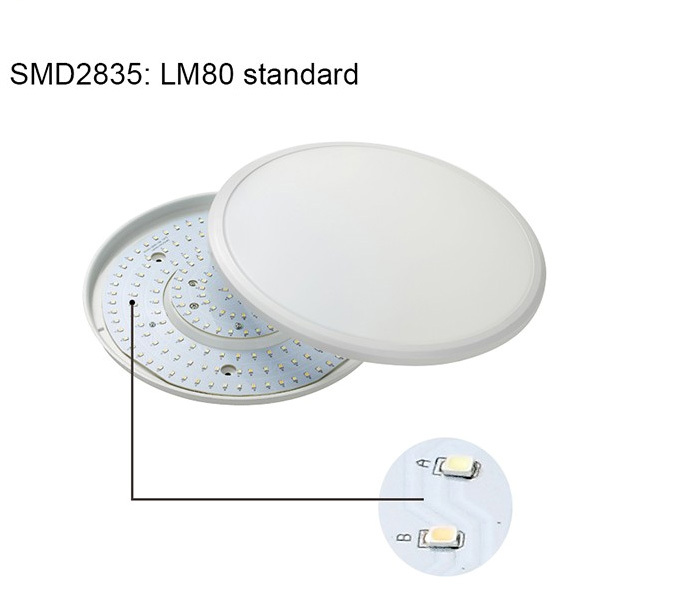 We are ready to answer your questions on packaging, logistics, certification or any other aspects about China LED Ceiling、China Round LED Ceiling Light. If these products fail to match your need, please contact us and we would like to provide relevant information.